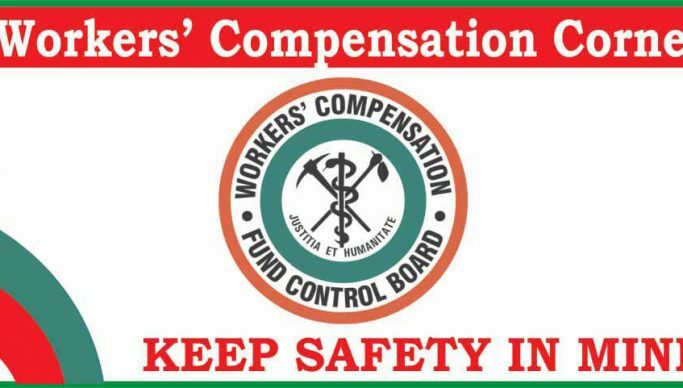 Workers Compensation Fund Control Board (WCFCB) is concerned with none submission of reports for compensation by the mining companies that experienced occupational accidents. WCFCB Corporate Affairs and Customer Services Manager, Maybin Nkolomba told ZANIS in Ndola yesterday that the delay in submitting reports to the board by the mining firms was delaying the process of compensating the victims. Nkolomba reminded the mining firms that the Workers Compensation Act, required that any occupational accident should be reported within three days of occurrence of an accident and some had not been reported after three months. Nkolombo encouraged the mining firms to invest in health safety practices at their places of work especially for contractor employees who were the most affected in occupational accidents. He observed that most contractors have not invested in safety and health because they do not have the capacity to do so. Nkolomba further noted that the purpose of the vision zero campaign whose target is to end occupational accidents and diseases at work places by the year 2030 was negated with high accident incidences being recorded. He noted that in March alone, four accidents were recorded. Meanwhile, there wasa reduction of occupational accidents in 2018 at 1,230 compared to 2017 which had 1,966.